Both men and women have struggled with weight loss in modern times. This is mainly due to the fact that our diets have progressively gotten worse and worse, over the last century. The shift towards processed foods, industrial agriculture and a quantity over quality mentality, has led to the decrease of our health and increase of our waist circumference. Somehow, weight-loss is still a mystery to many. With the exception of a few unlucky individuals who suffer from specific illnesses that alter metabolism and prevent people from achieving weight-loss, the general rule backed up by science as well as empirical data, shows that a reduction in calories and an increase in calorie expenditure, such as physical activities, will in time produce the desired results. 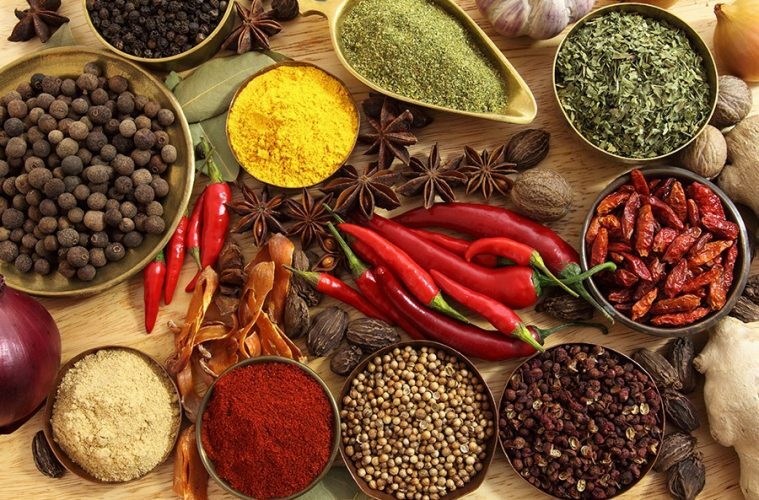 To aid your body remodeling and health journey, here are the top herbs that can help you achieve your goals. Yohimbine is an alkaloid extracted from the bark of the African yohimbe tree. This compound is often found in supplements to improve sexual performance, increase energy and improve fat loss. Yohimbine has a high affinity for the adrenergic receptors in the body, meaning it can act similarly to adrenaline. These stimulating capabilities have shown to promote weight loss. Also, the increase in energy it provides will indirectly induce a weight shedding effect, by stimulating the user to exercise harder and longer. Yohimbine is found in many supplements but should be taken carefully under a doctor’s supervision, as high doses have been shown to cause side effects. 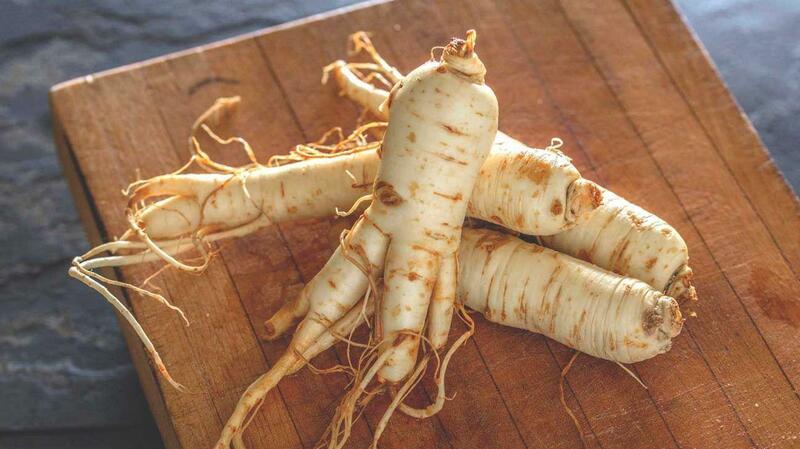 Ginseng is a perennial plant that grows mainly in the mountains of Eastern Asia. That being said, there are many different types of Ginseng such as American Ginseng, Indian Ginseng, Siberian Ginseng, Red Ginseng etc. 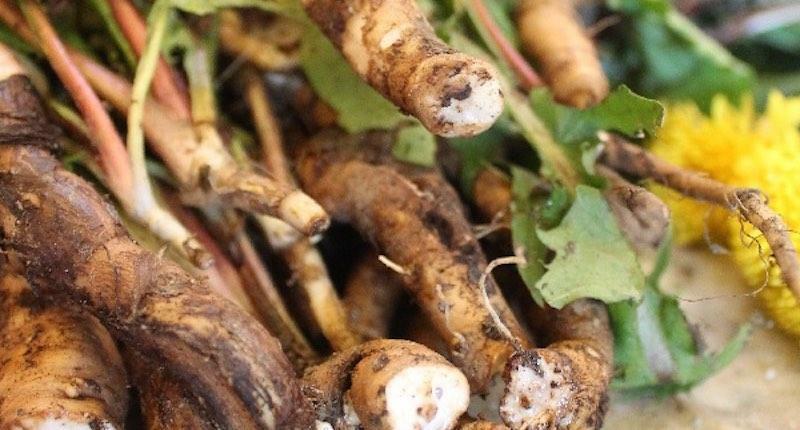 The roots of this amazing plant have shown great promise in treating numerous ailments. But also have great benefits for weight-loss. It can act similarly to caffeine, as a thermogenic, thus boosting metabolism. It can be found as a tea or supplement in capsule form. Cinnamon is not only a wonderful spice, it can also help boost your metabolism. 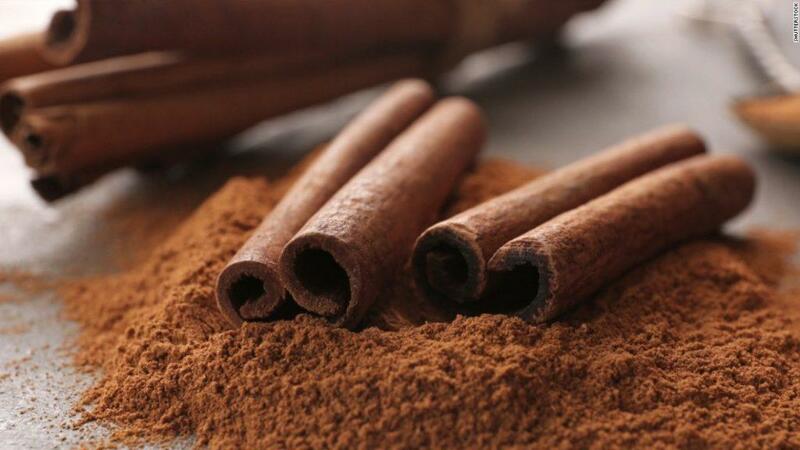 Cinnamon will help regulate blood sugar, reduce LDL cholesterol (bad cholesterol) and triglycerides. Through it’s blood sugar regulating properties it will keep insulin levels low, thus keeping lipogenesis to a minimum and keeping bodyfat at bay. Cinnamon has a nasty habit of getting into your airways if taken as is. On top of that Cinnamon Extract is considered far more effective at the previously mentioned effects and is much more practical to swallow. A few caps a day should do the trick. Peppermint has some unique properties. It can help support good digestion and can also control appetite and suppress carvings. Food cravings are one of your worse enemies when it comes to weight management. They are literally what can make or break a diet and health regimen. 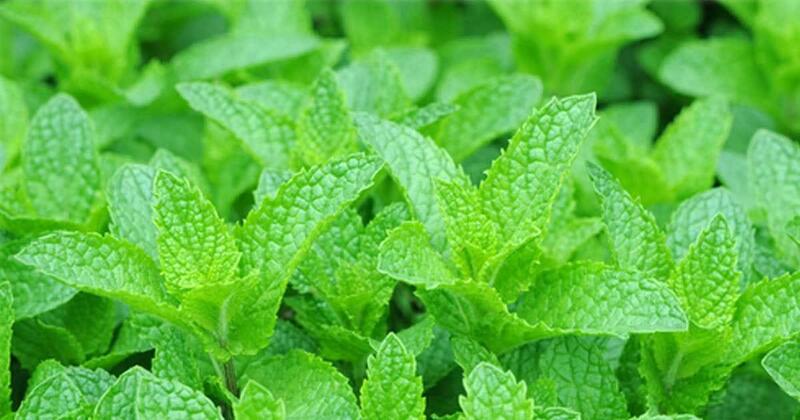 Many people need something to help them reel in those food desires, and this is where peppermint can offer that boost to quench your hunger. Yep, it’s that wonderful, almighty spice again. 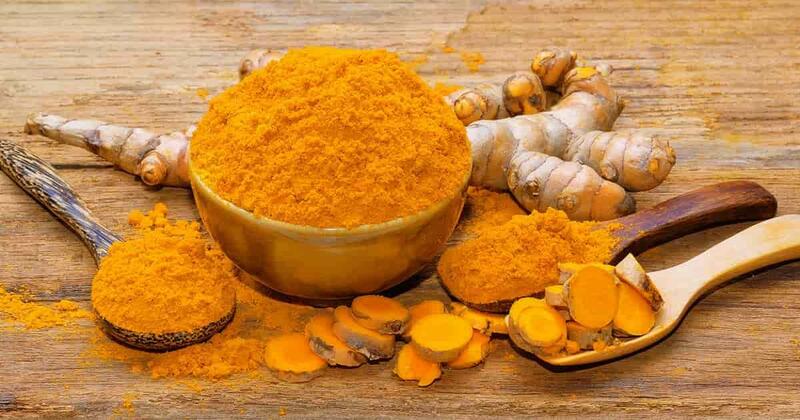 Turmeric owes its many medicinal uses to curcumin, which is the active chemical responsible for the health benefits of this plant. It has been studied for its effects on everything from inflammation to weight loss. It has been scientifically proven that turmeric can reduce body weight and body fat by blocking the synthesis of adipose tissue. What you need to keep in mind is that these effects are achieved with highly concentrated amounts of curcumin. So, you would need to take a high-quality supplement. Dandelion is a mild diuretic, laxative, and digestive aid that enhances fat metabolism and helps reduce cholesterol. This means that any excessive waste that isn’t being eliminated through the body efficiently enough will be excreted with the help of dandelion. With that being said, care is needed in order not to eliminate liquids in excess and produce electrolyte depletion as with any type of diuretic compound. It can be taken as a tea or added to salads. There are many dandelion tinctures on the market, that can provide good results. There are dandelion extracts in capsule form that can be very practical too. 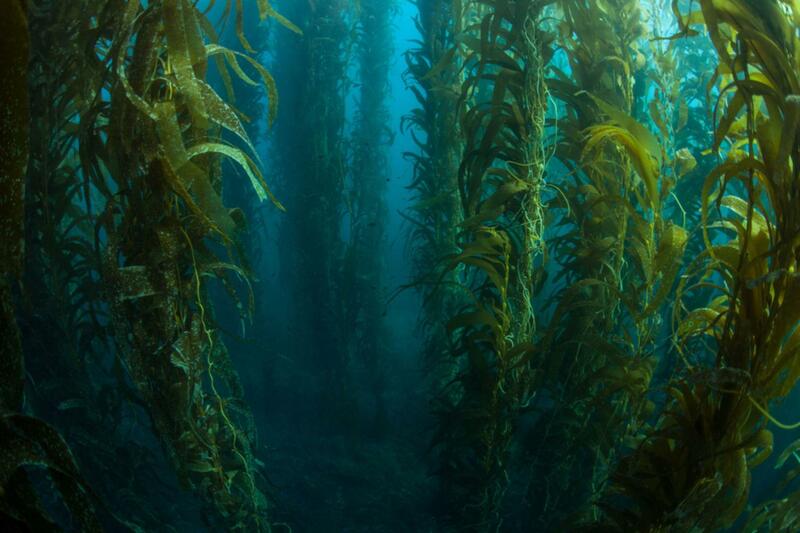 Kelp is a seaweed that is found in abundance in shallow oceans and it has some awesome properties when ingested. One of its main characteristics is that it’s rich in iodine which your thyroid’s fuel source. Iodine will stimulate the thyroid to produce triiodothyronine (T3) and thyroxine (T4) which are the main hormones produced by this gland. T3 and T4 are responsible for a myriad of functions within the human body, way beyond the scope of this article. But one of their principal roles is to control your body’s metabolism. They are what keeps you thin or puffy. It is also important to note that either too much or too little of these hormones will have detrimental effects on your health, leading to a diverse array of conditions. That is why it’s important to have a consultation with your doctor and ask him about iodine supplements and kelp.